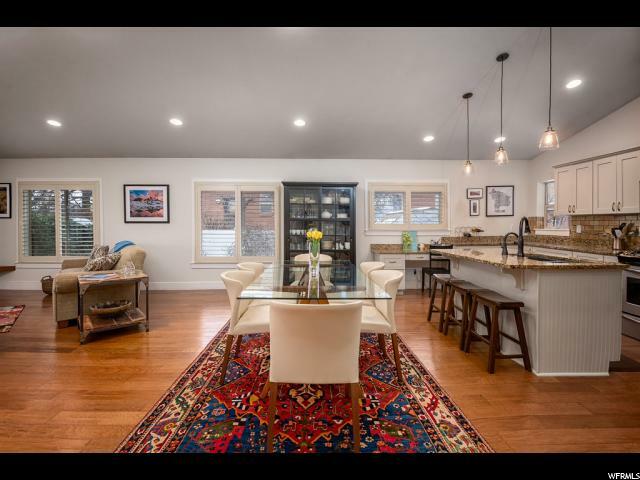 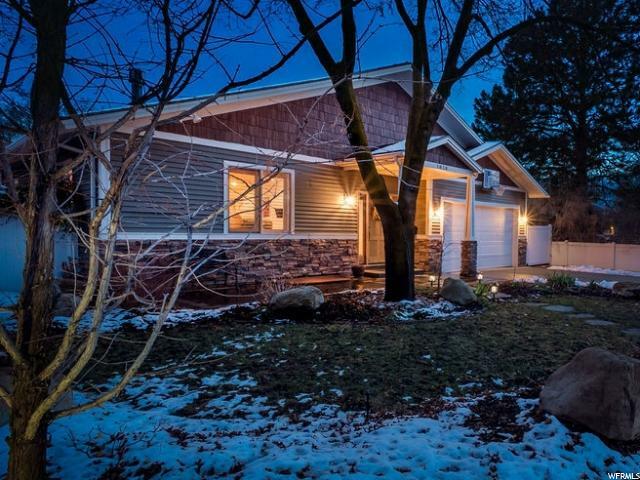 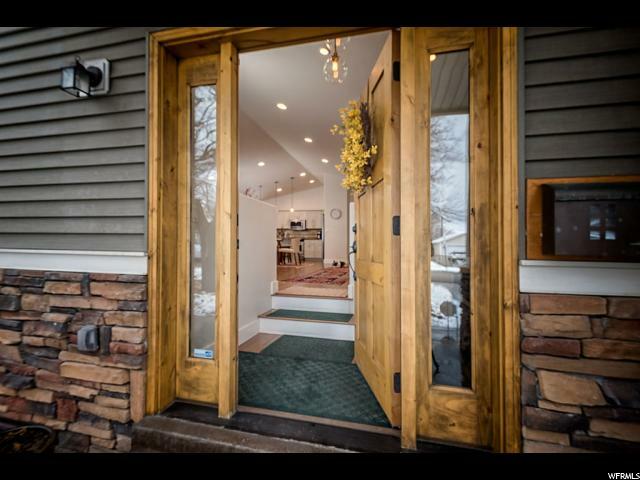 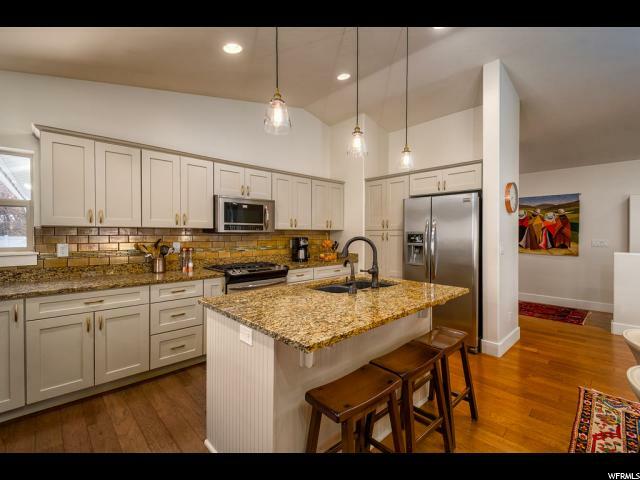 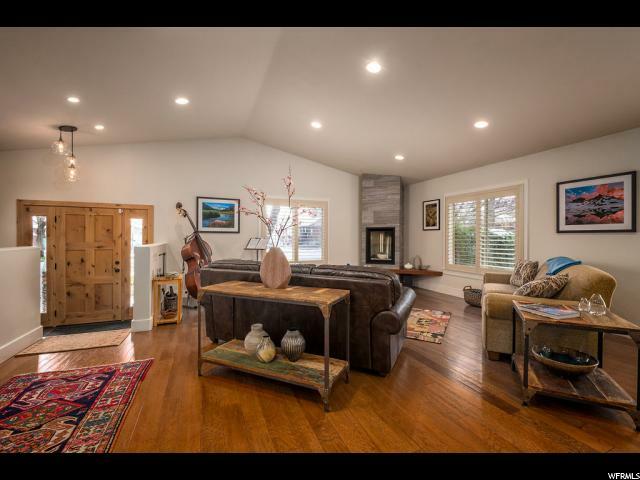 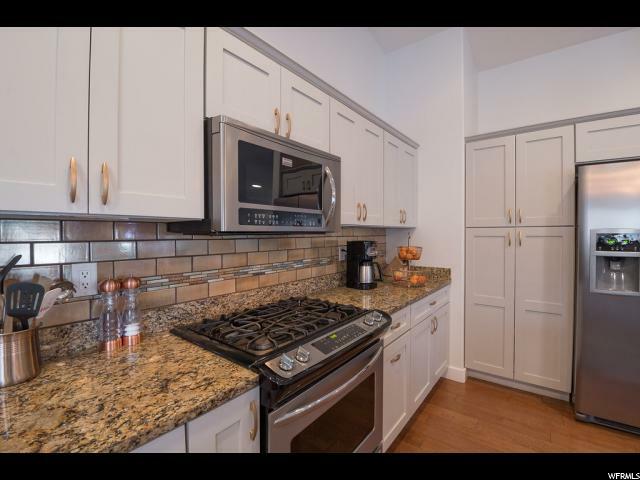 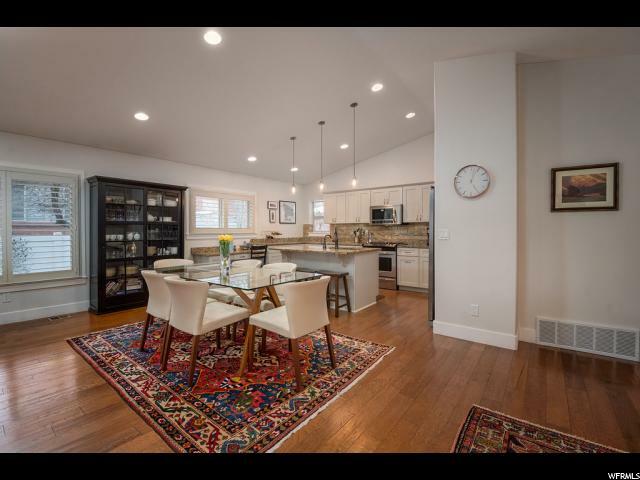 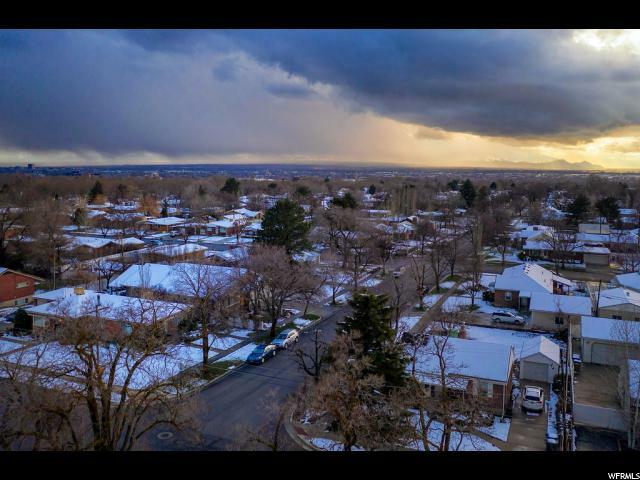 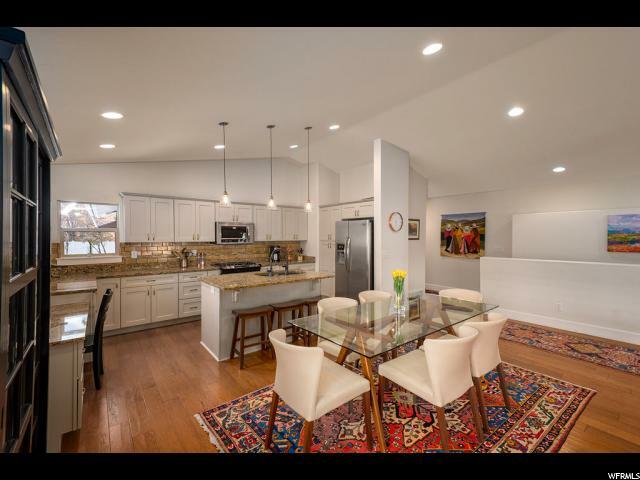 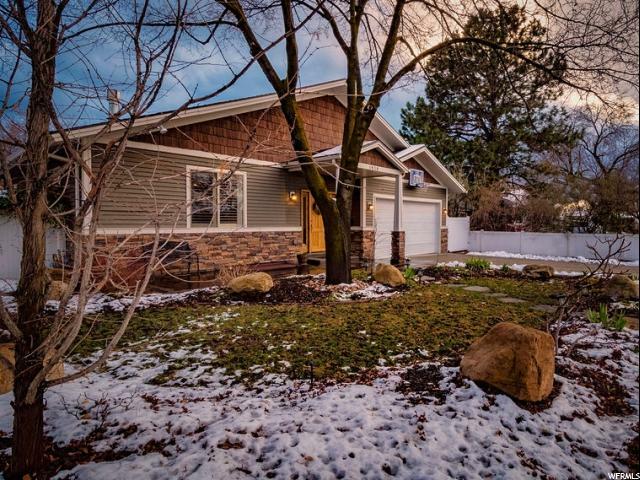 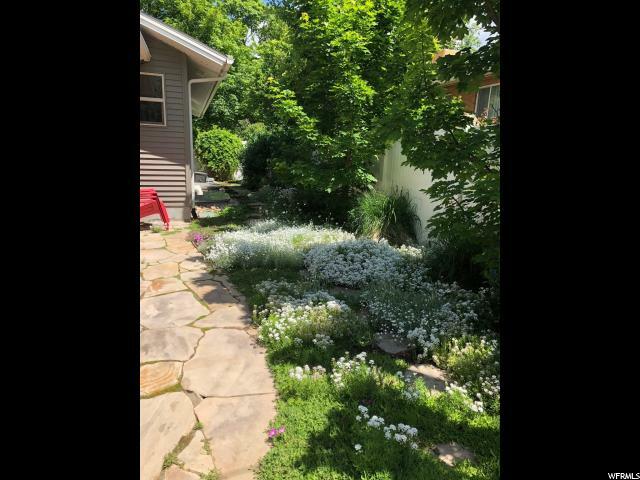 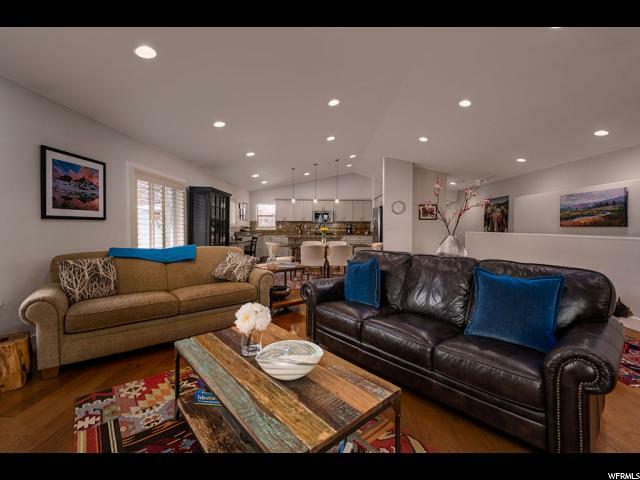 *Multiple offers received/ highest & best due by 4/16/19 @ 12pm* High end rambler with open concept floor plan, vaults, and, wood floors throughout. 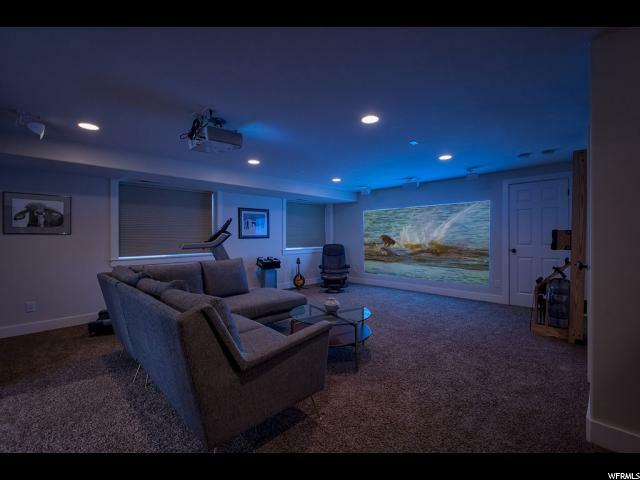 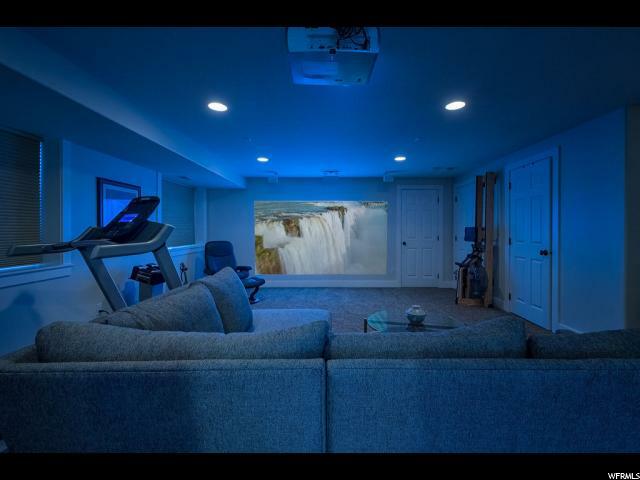 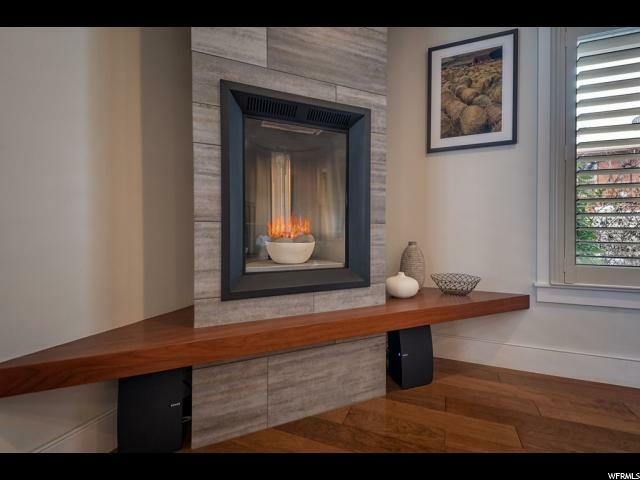 All top shelf features include modern gas fireplaces, home theater, h2o filter/softener, gutters with leaf guards, new A/C, high end fixtures. 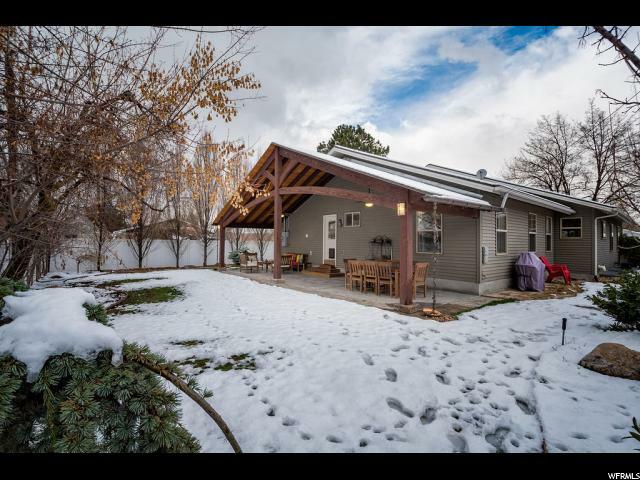 Covered patio with staunch arching fir beams atop custom stamped concrete patio. 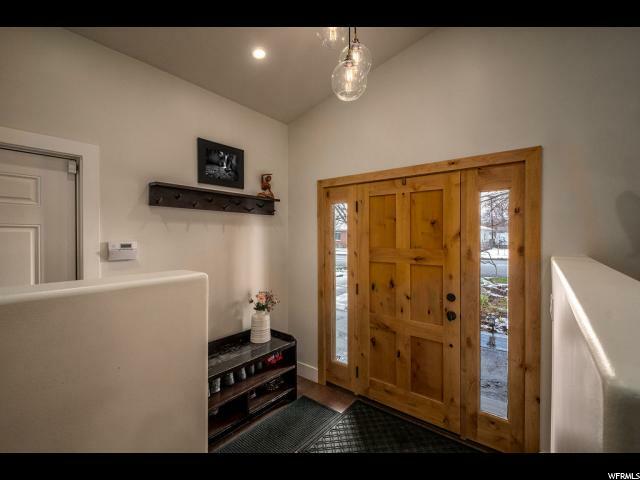 The garage is insulated, heated and pre-wired for 2 rapid Tesla style car chargers. 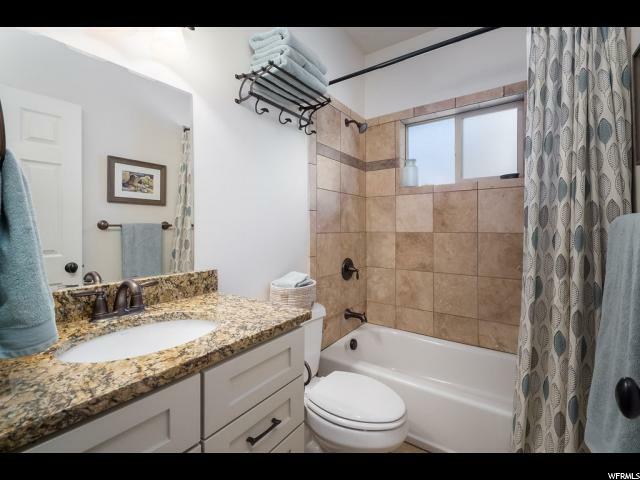 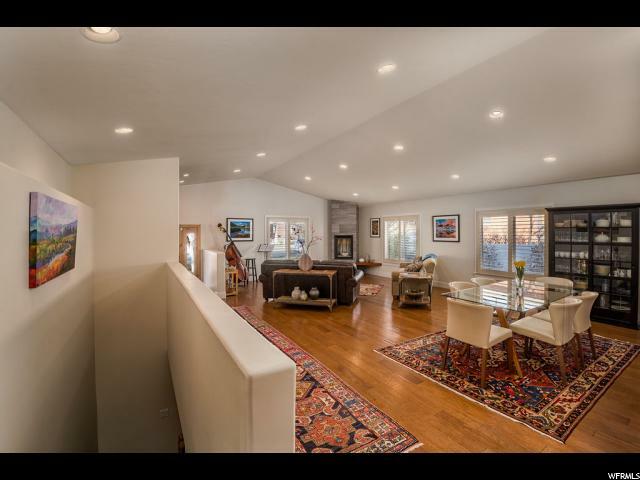 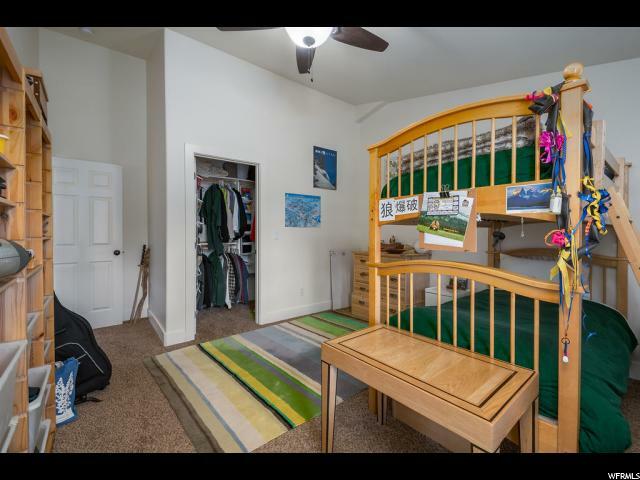 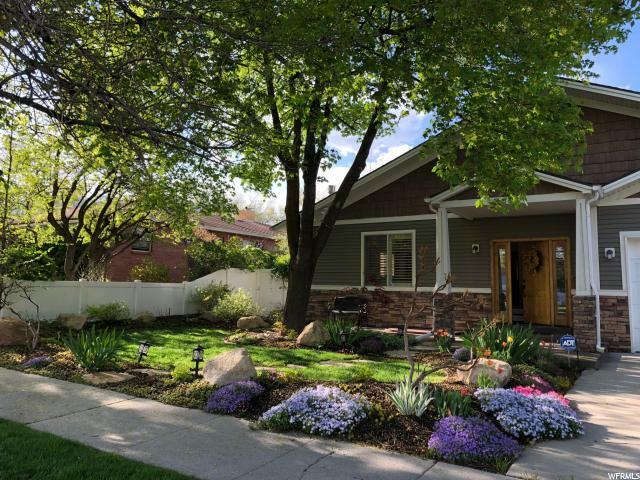 Great access to freeway, Imperial Park, Highland Park, Sugarhouse Park. 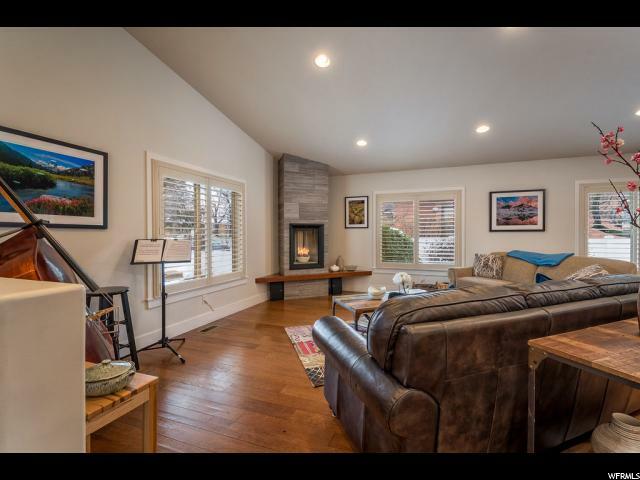 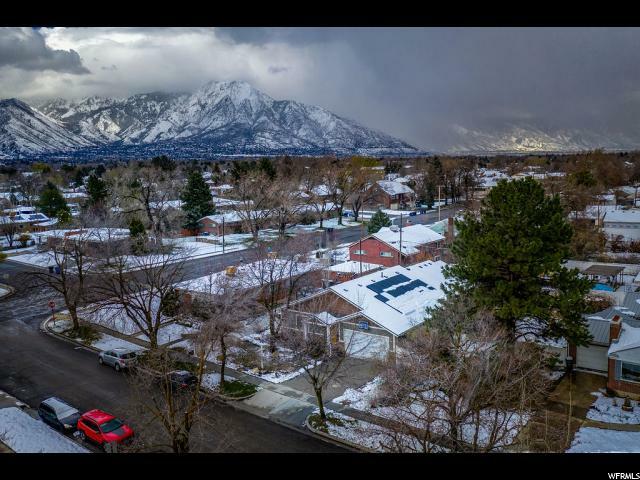 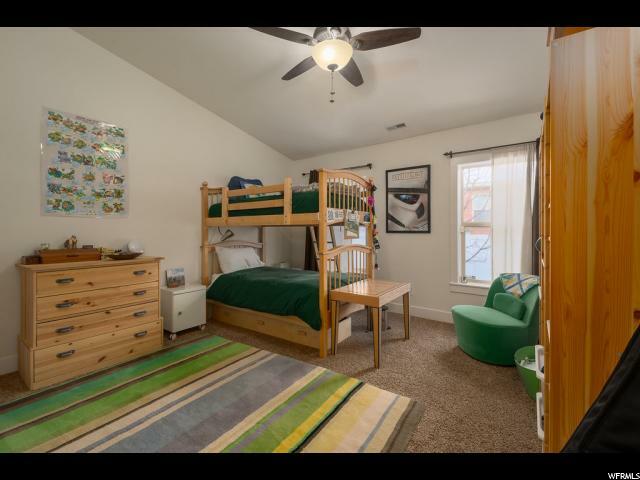 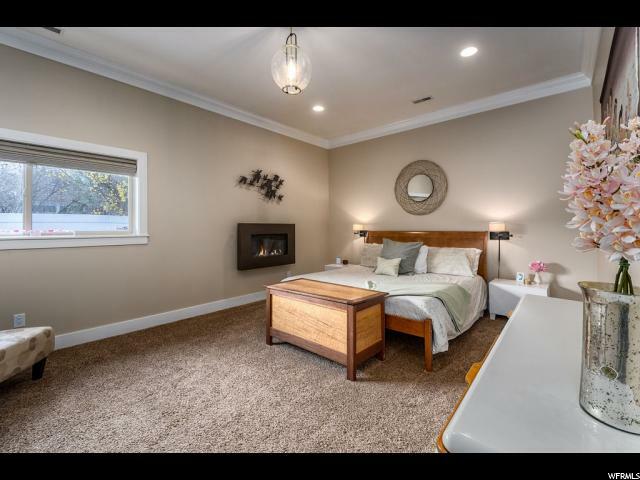 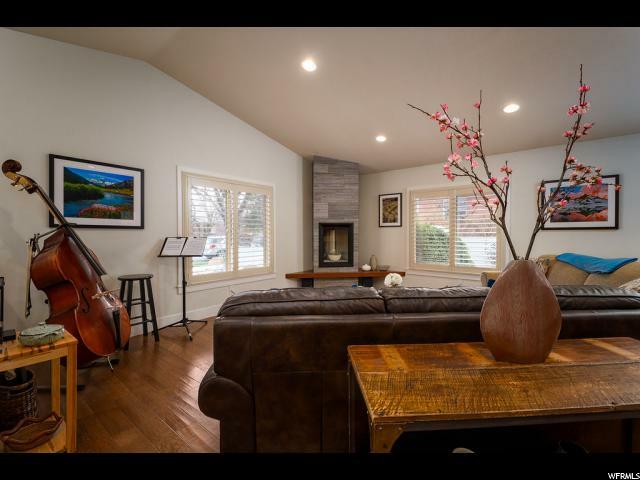 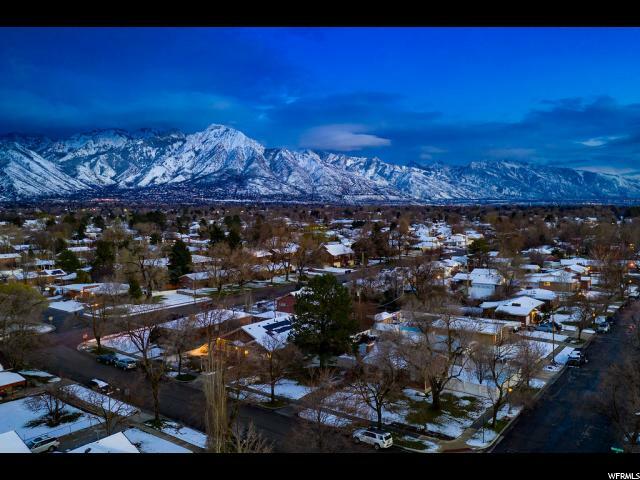 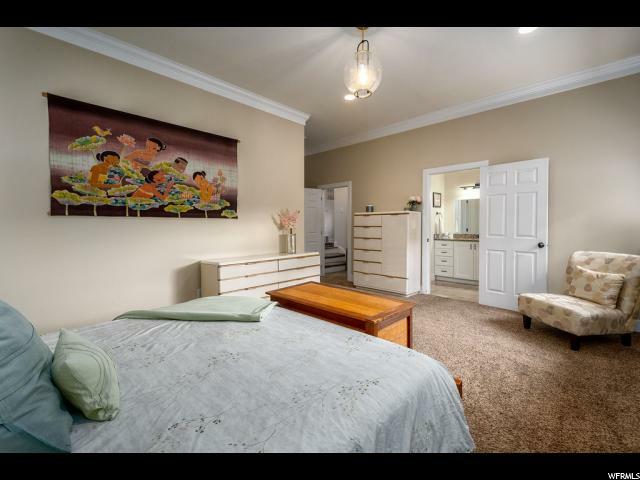 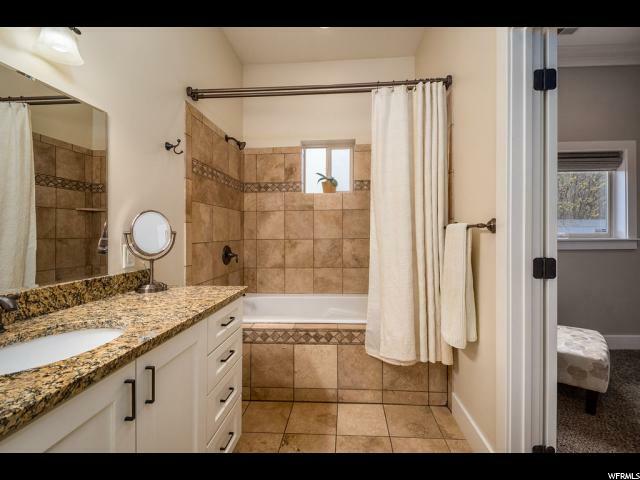 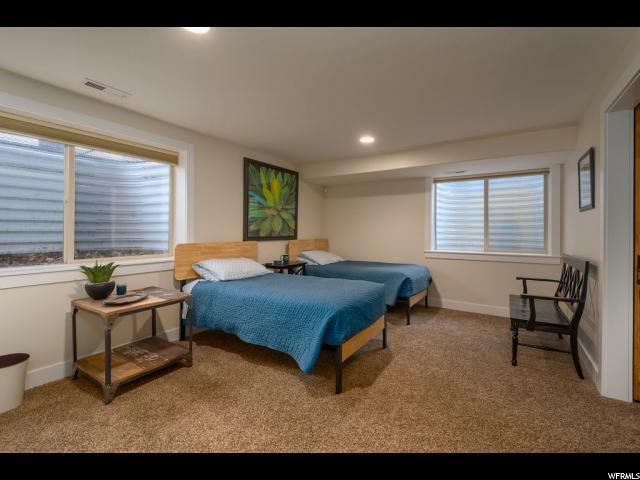 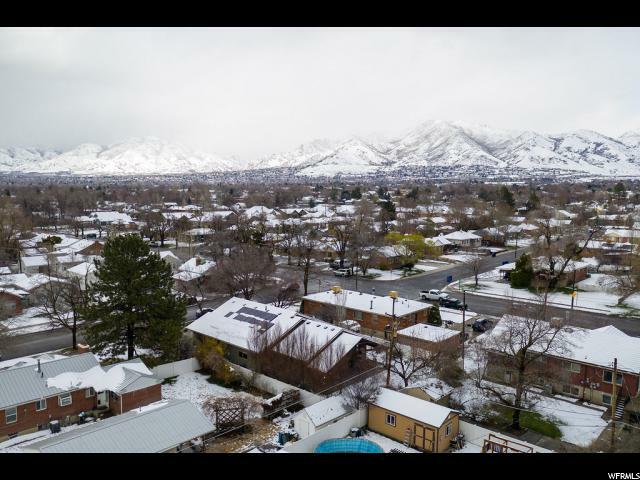 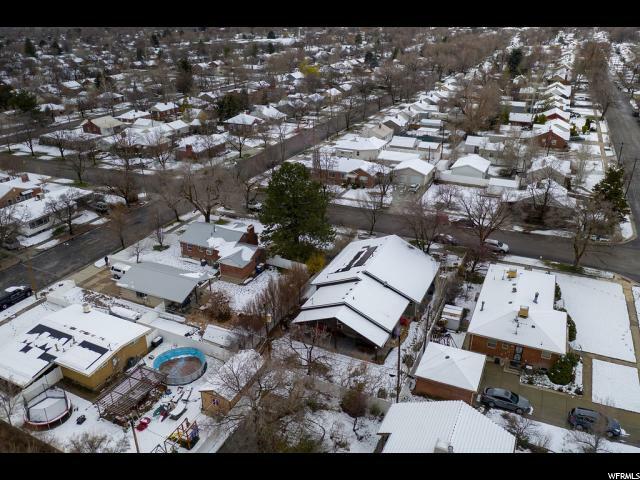 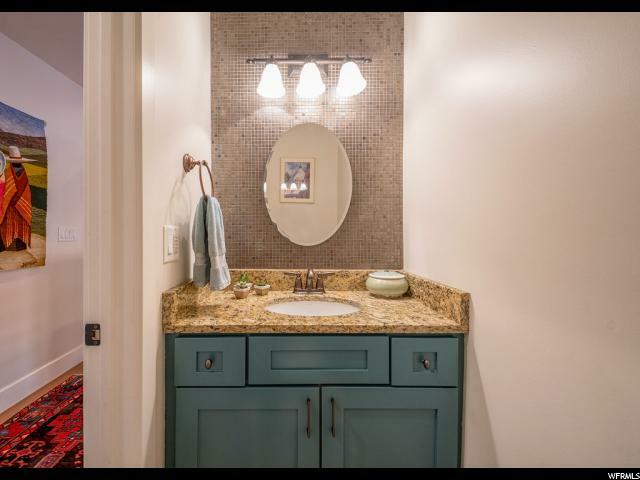 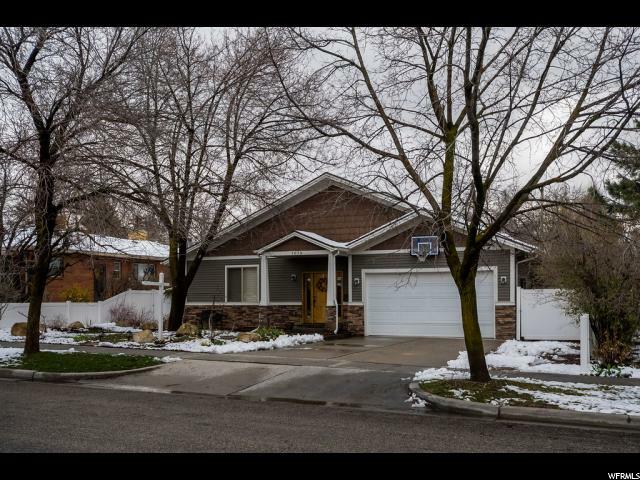 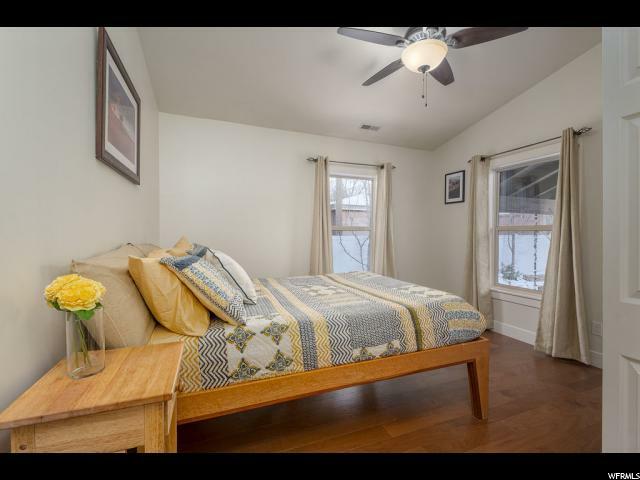 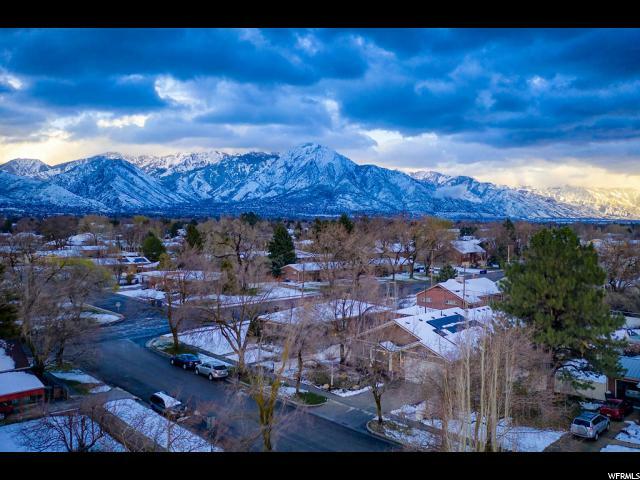 I would like more information regarding the property at 1638 ZENITH AVE, Salt Lake City UT 84106 - (MLS #1590074).